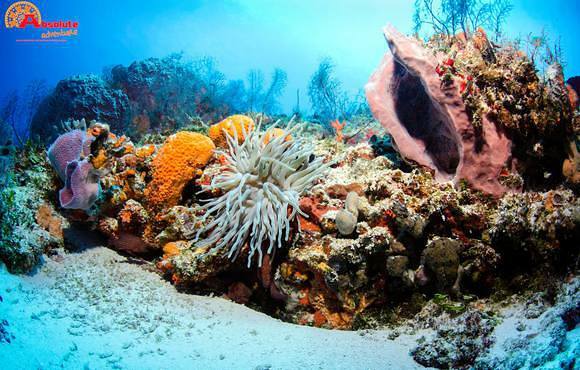 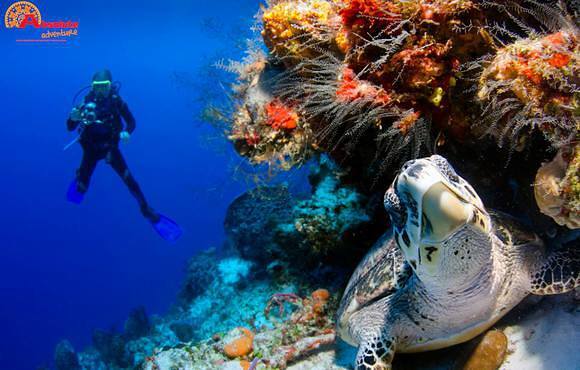 Let Absolute Adventure make your scuba diving vacation an experience you'll never forget! 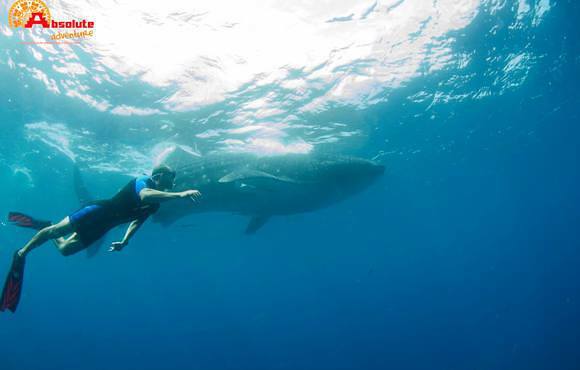 We only operate for couples, group of friends, families in private: we organise dives just for you, upon your requests & dive experience. 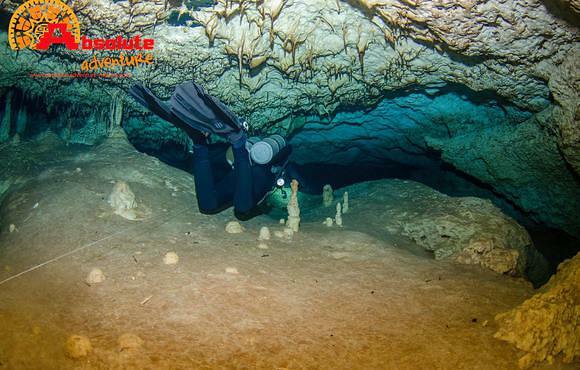 We propose you private dives in Cenotes, Cozumel, Playa del Carmen and Akumal; and PADI courses with your own Instructor. 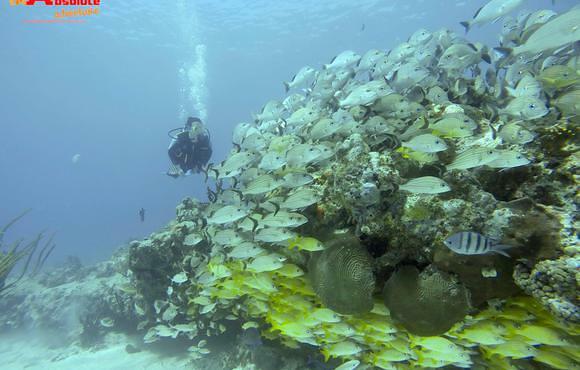 We pick you up at your hotel and bring you directly to the dive site location. 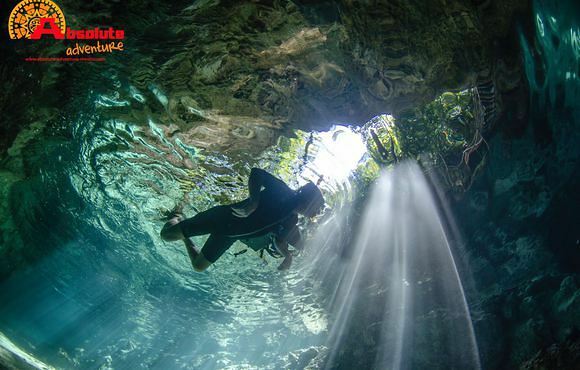 Our guides are fluent in English, German, French and Spanish. 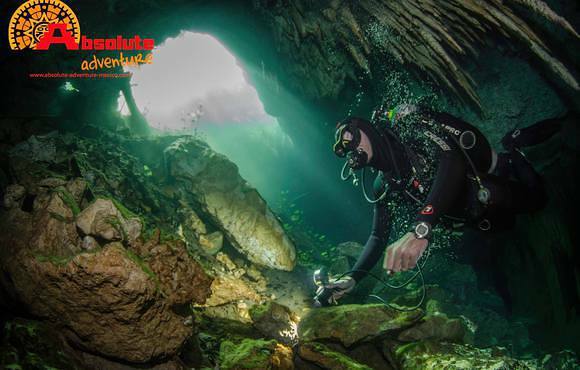 Safety first: all our guides are EFR Instructors, we bring first aid kit and oxygen tank with us on all trips. 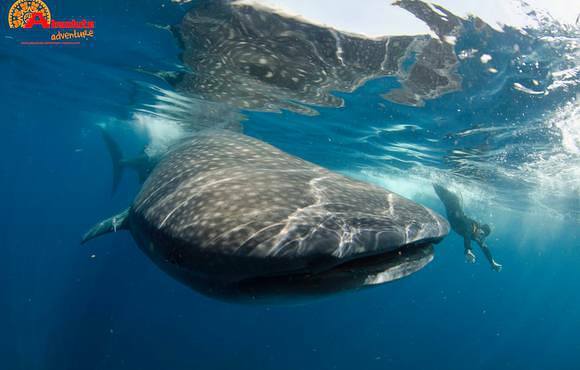 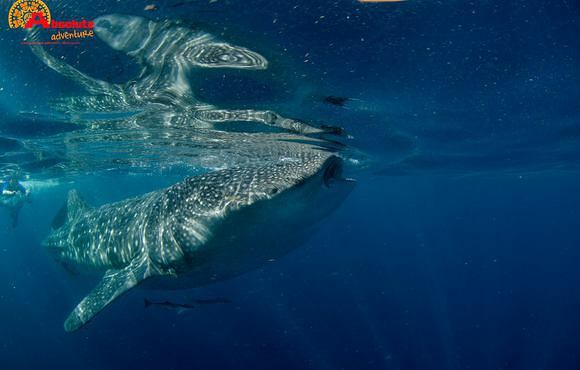 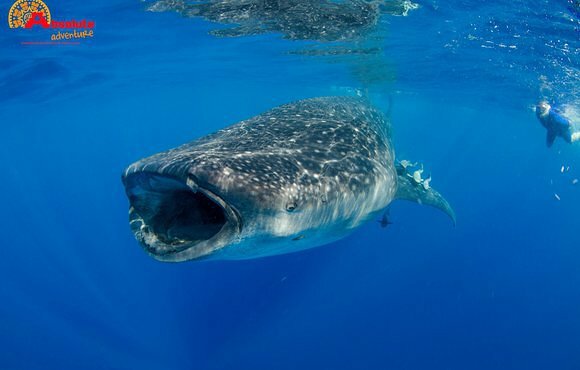 From June to September, we organise snorkeling trips to see the whales sharks. 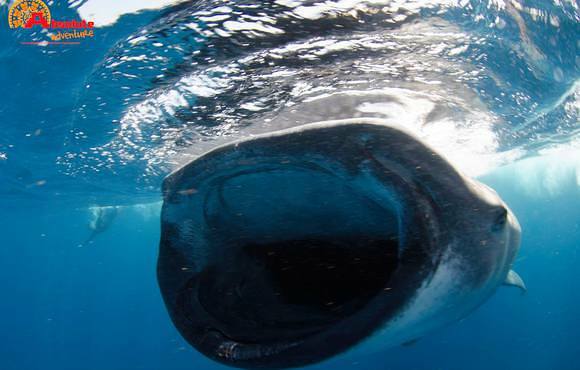 From November to March, we organise dives with Bullsharks. 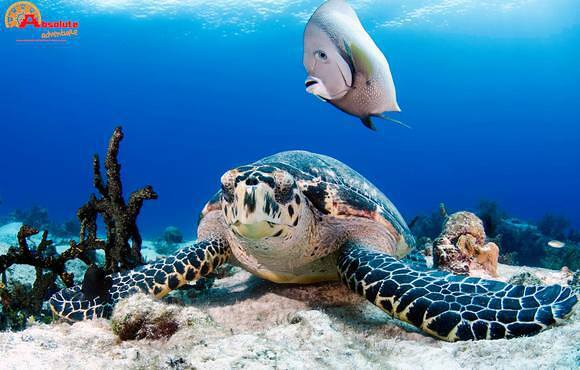 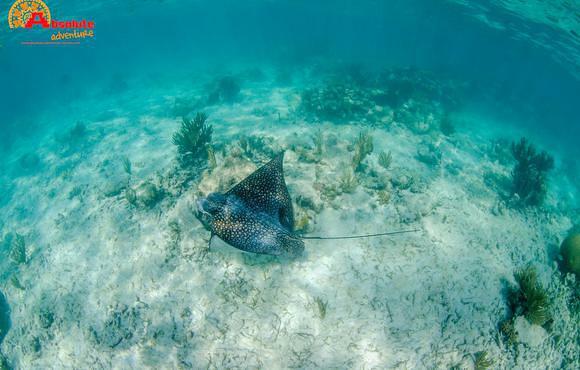 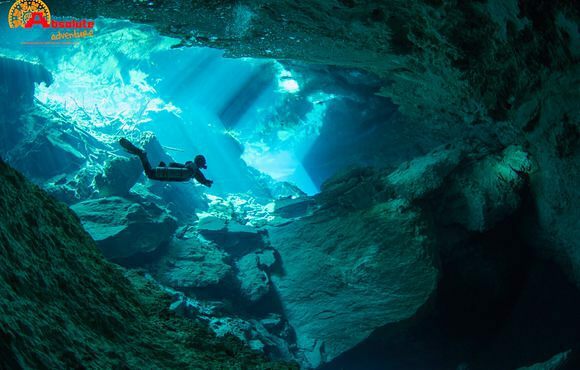 And all year long, we propose trips to snorkel with turtles or in a cenote as well.